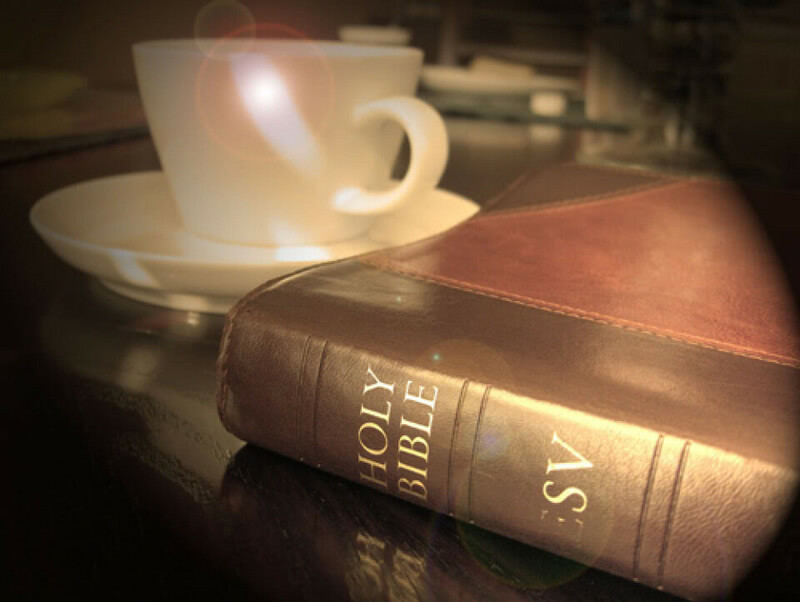 We have an active Bible Study group that meets each Tuesday. It’s a great way to spend a morning and a great place to find extra sustenance for the week. Our mornings begin at 9:15am with a faith walk. Then, at 10:30am we dive into prayer and bible study. All are welcome for either or both parts of the morning. Join us as we reflect on bible verses and deepen our faith in conversation and fellowship. For more info email LCR church office.